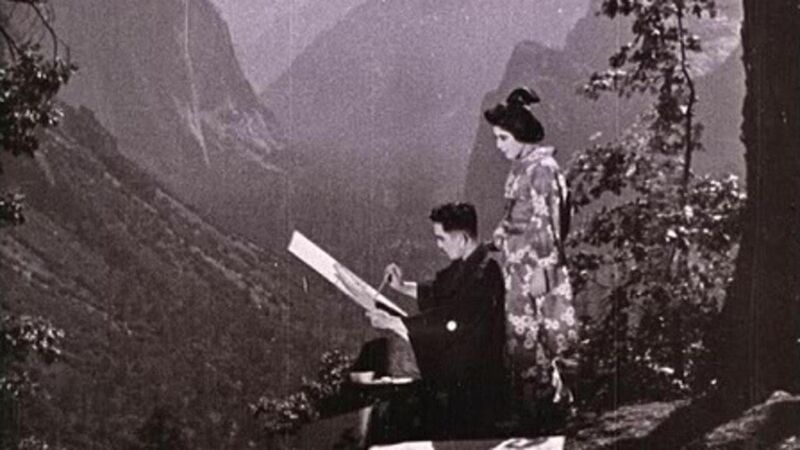 One of the first Asian American films in history, THE DRAGON PAINTER is a dreamy and surreal romance that broke new ground in Hollywood. Starring legendary actor Sessue Hayakawa, the film continues to woo audiences with its stunning visuals and masterful storytelling. 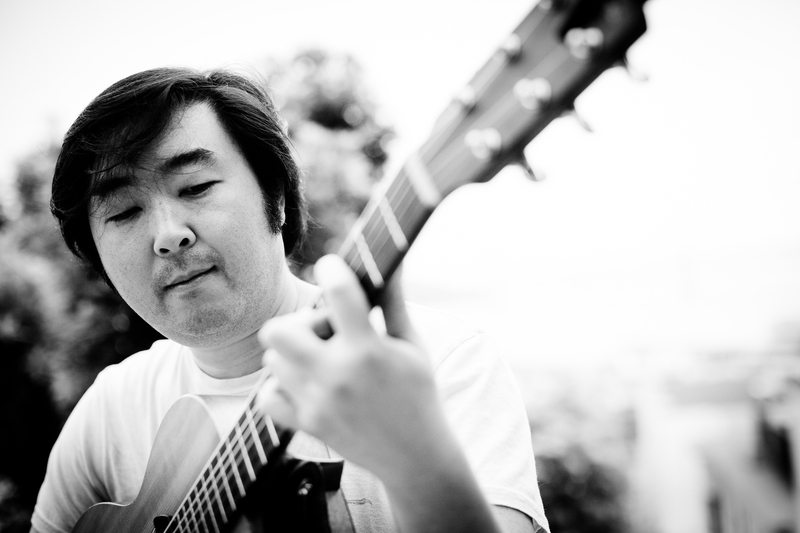 Join us for this special screening with a live score by Japanese American singer-songwriter Goh Nakamura.